Video – A brief history of drug use in the U. S.
Humans have a long history of using drugs. Drugs have many connections to our history here in the United States. This brief drug history video explores the history of drugs. 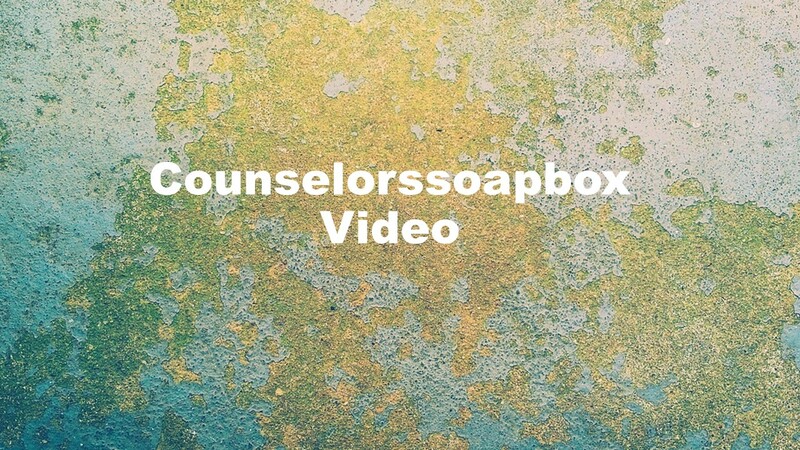 This entry was posted in Drugs and Addiction, substance use disorders, Videos and tagged counselorssoapbox videos, David Joel Miller videos, videos about alcohol and alcoholism, videos about counseling and therapy, videos about drugs and addiction by David Joel Miller. Bookmark the permalink.